The annual Suzuka 8 Hour race is something akin to the holy grail for Japanese bike manufacturers. The big four all throw huge sums at their factory backed teams in the hope of coming away with the title, as they compete alongside plucky privateer teams and FIM Endurance World Championship regulars. Suzuka is also a big deal for Japanese tyre maker Bridgestone, who have been partnered with the winning team for more than a decade now, in an impressive run of unbroken victories. 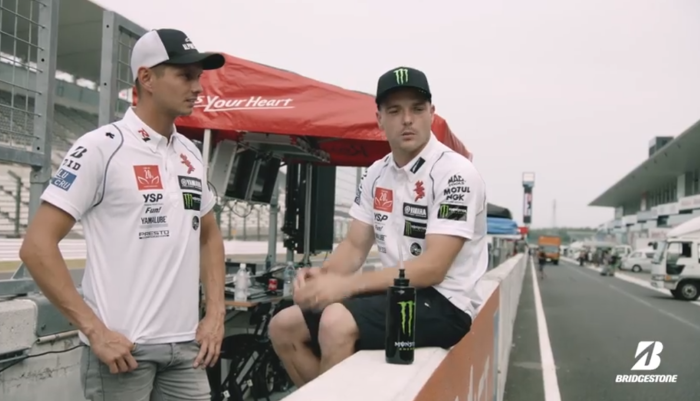 At the 2018 race, they sent their Gripping Stories team behind the scenes to chat with some of the key players before, and during, the famous 8 Tai. Check out Bridgestone’s current race tyre range here.